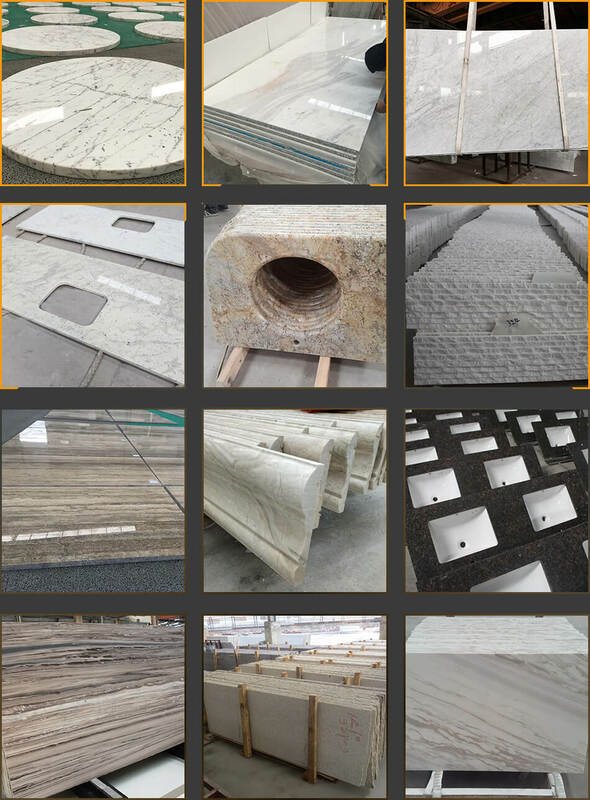 Fulei Stone(D&E Stone) is a quarry sourcing, manufacturing, and trading combo granite and marble factory in China. 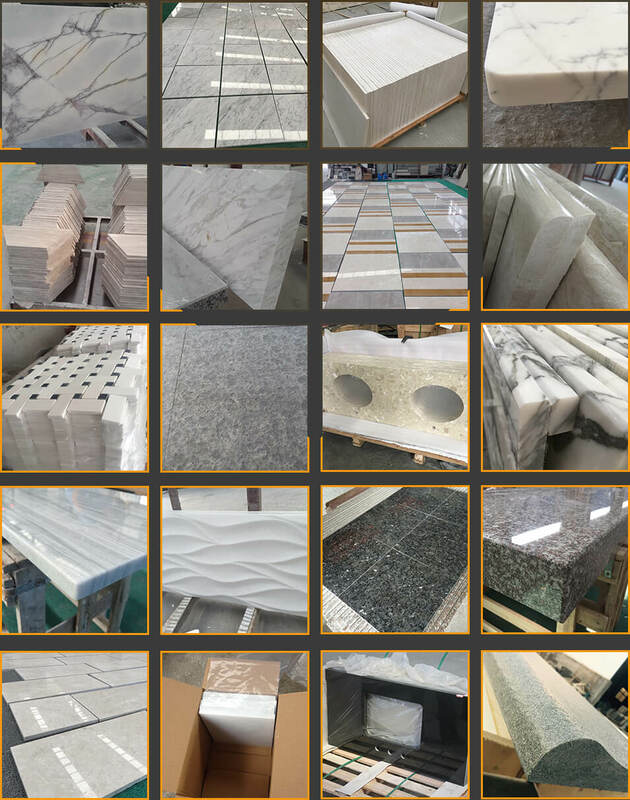 Our corporation has experienced technical team, inspection team and management team, specializes in big stone projects, supplying quality blocks, slabs, tiles, and other stone products according to various client’s requirements. With the best quality products and service, we have established a cooperative relationship with customers all over the world, accumulated kinds of operation experience of international projects, such as Sochi Olympic Gym in Russia, President Hospital in Kazakhstan, Viceroy Hotel in Dubai, 172 Madison Avenue Luxury Condominium in New York. Customer’s confidence and satisfaction are always our fundamental motivation to grow and progress. In recent years, our company has been committed to promoting new quality quarry stones, for example, we have the most stable natural blue granite in the world, Azul Infinito. By our rich experience in the stone field, we excavate the natural beauty of stone, trying to realize people’s yearning and the pursuit of a better life, create value and decorate amazing life with our persistence and enthusiasm.